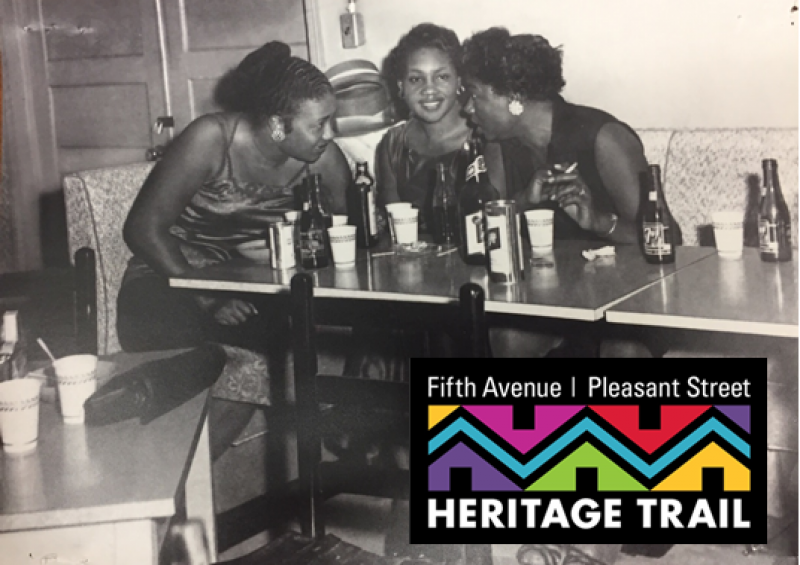 There has been a slight change to the proposal requirements listed in the Heartwood realtor solicitation. 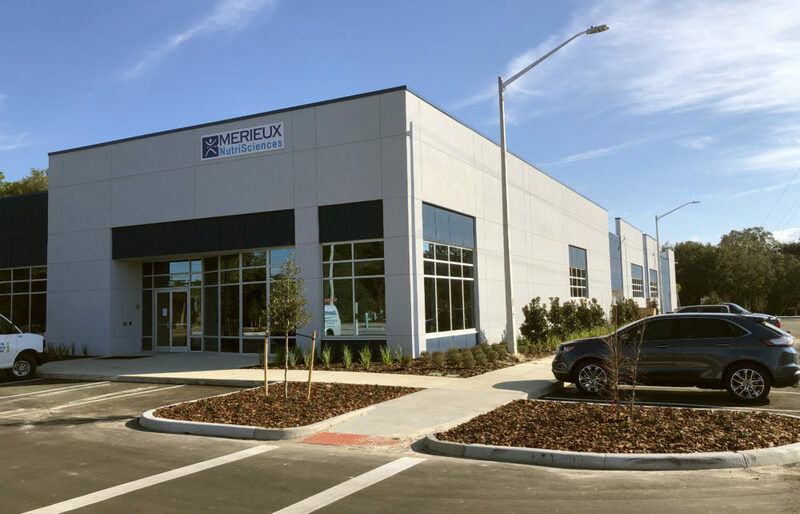 Concept Companies has completed construction of the Merieux NutriSciences’ new laboratory at Cornerstone, located at 2183 SE Hawthorne Road. 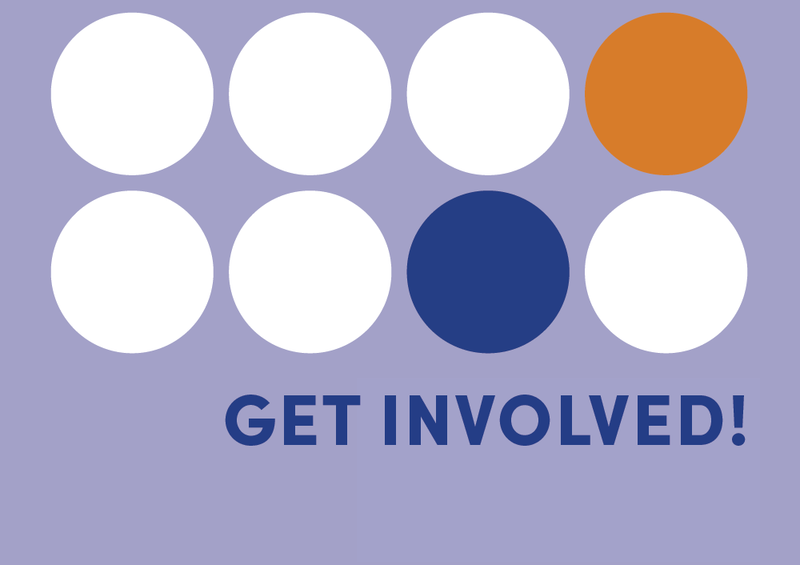 Do you want to get involved in Community Redevelopment? 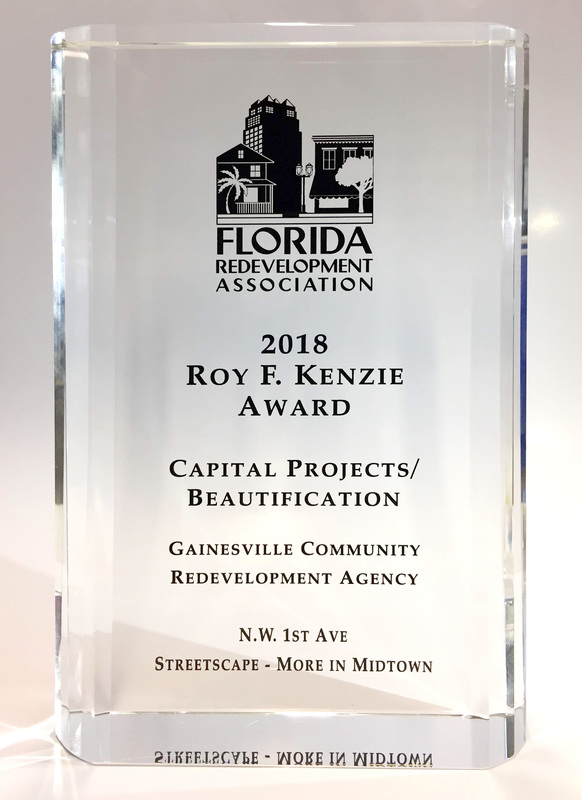 Each year the FRA recognizes outstanding efforts by redevelopment agencies throughout the state. 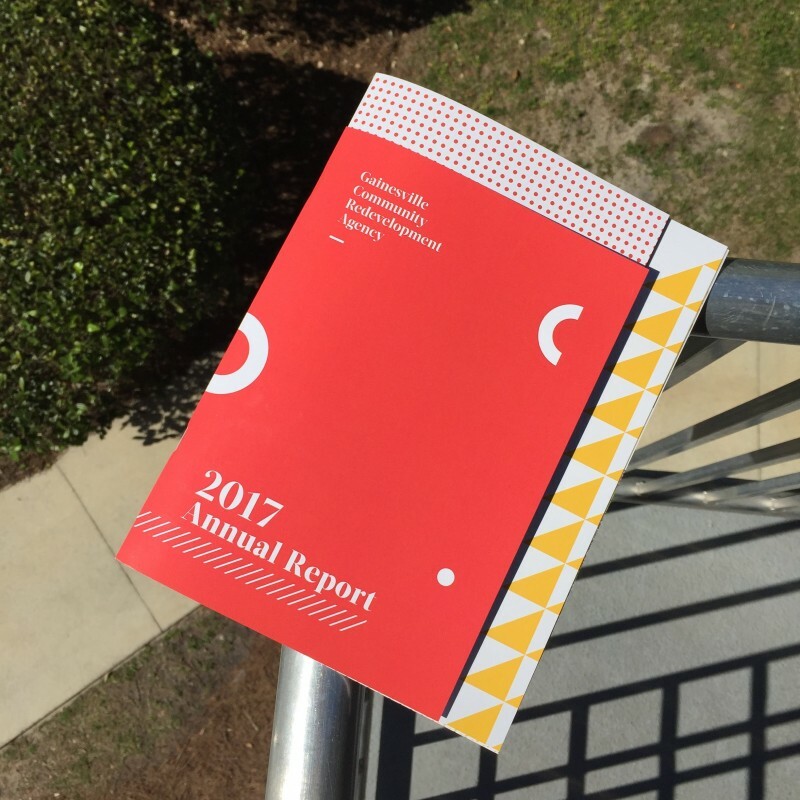 Each year, the Gainesville CRA releases an annual report of activities and finances for the previous fiscal year. 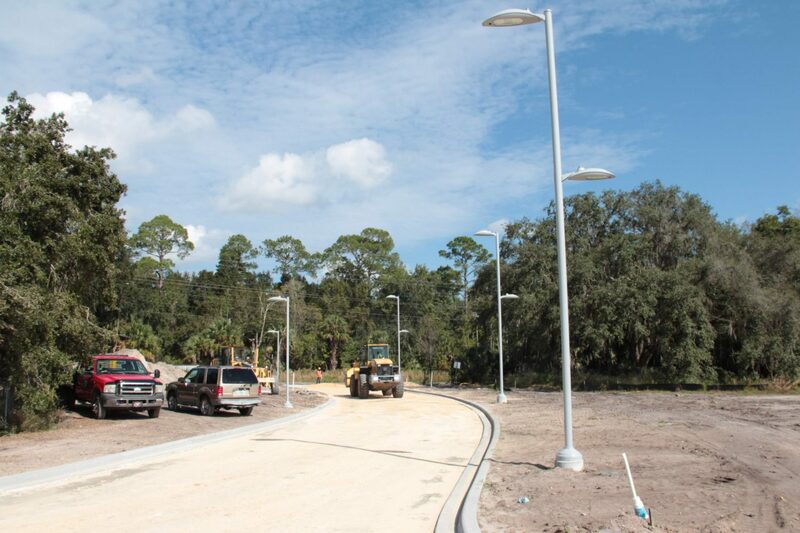 Staff members can be reached on their mobile phones during this time, or by calling the Bo Diddley Plaza kiosk at (352)377-5444. 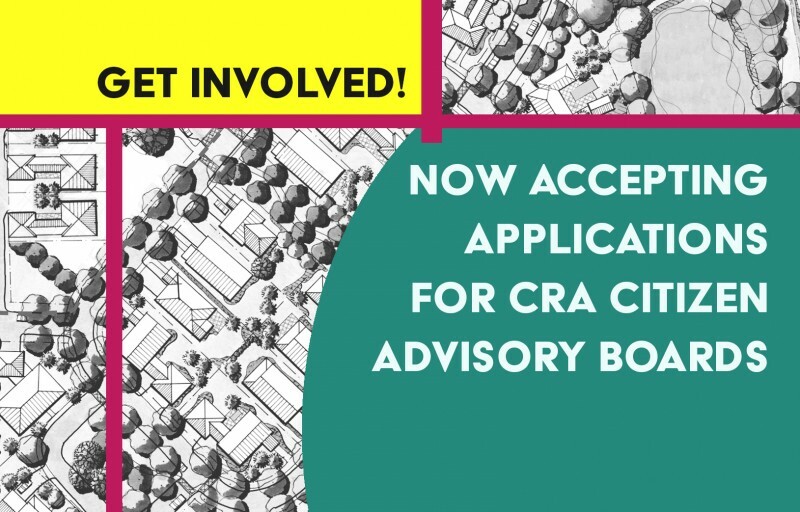 The CRA is Seeking Advisory Board Members! 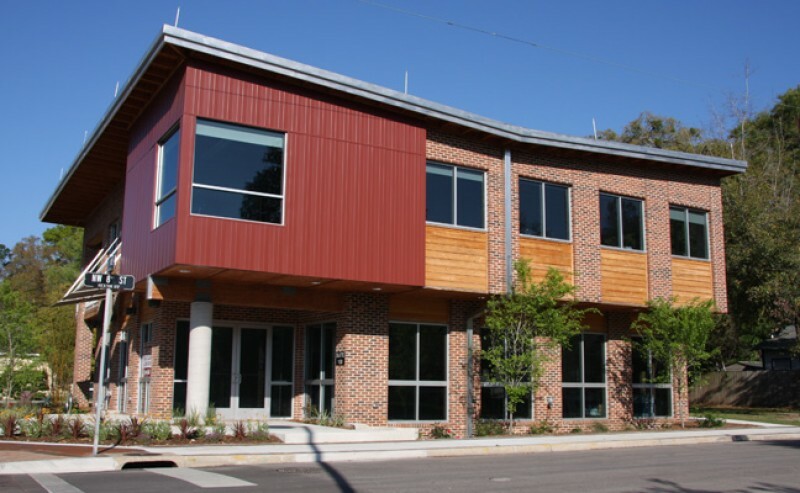 The Gainesville Community Redevelopment Agency is seeking members for its following boards: Eastside Redevelopment Advisory Board (2) and Fifth Avenue Pleasant Street Redevelopment Advisory Board (2). 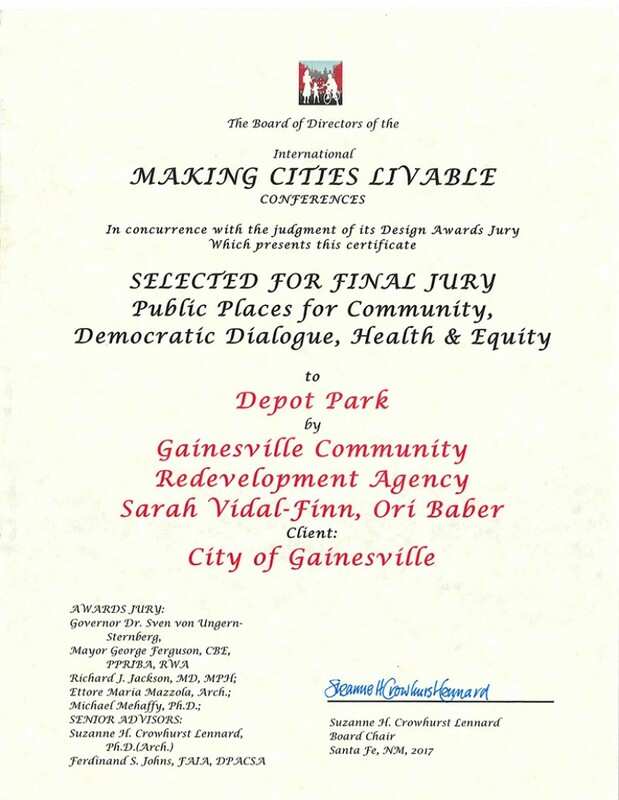 Depot Park was selected for the final jury for Public Places for Community, Democratic Dialogue, Health, and Equity.